A corporate e-commerce store makes it easy to purchase your promotional products. We can set up, support and operate your site, give you single-sign on access to run things yourself and provide punch-out capabilities that seamlessly link users directly to suppliers. If you just need a pop-up microsite for a corporate event, we can do that, too. 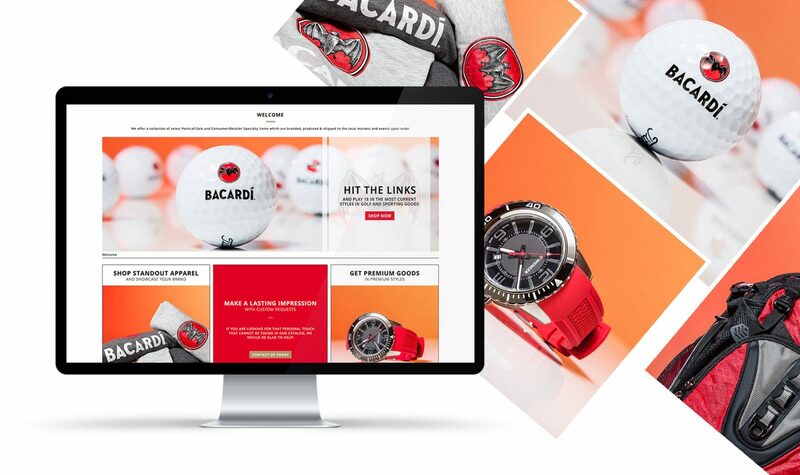 When Grey Goose vodka wants new golf gear or custom items for a corporate event, we provide comprehensive e-commerce support and responsive trouble-shooting expertise that refines the customer experience. 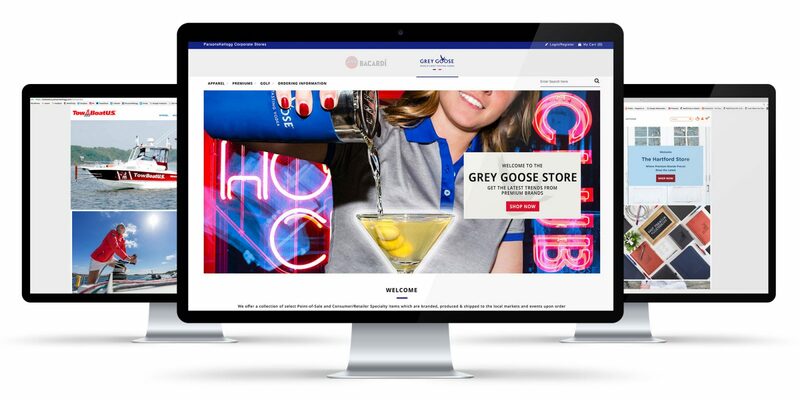 Grey Goose vodka’s premium brand exudes cool, and its corporate e-commerce store lives up to that vibe with sought-after golf gear and accessories, custom snowboards and essential barware items. Get to work! Launch your e-commerce store with us today. You have e-commerce needs. We have e-commerce expertise. Contact us and we’ll handle it all. Excellence. Innovation. Execution. Those words define the PK way and provide the assurance that our commitment and experience can transform the sometimes-thorny world of e-commerce into a thriving venture. From web store design, proof of concept and the latest decoration methods to offshore sourcing and inventory management, we are the all-in-one service solution for your corporate e-commerce program. But wait, there’s more, plenty more.